Right before the feds raided former Trump attorney Michael Cohen in early April, a top Trump donor offered to pay Cohen $10 million plus a retainer fee in exchange for help securing funding for a nuclear-power project - including a $5 billion loan from the US Government, claims the Wall Street Journal, citing people familiar with the matter. Before we get too far down the rabbit hole, it should be noted that Cohen never actually entered into the deal according to the donor's attorney, while application with the Department of Energy (DOE) is still pending. The Journal also provides no evidence of the contract, only anonymous sources, and there is also no suggestion that President Trump knew about the alleged offer from the donor - who contributed $1 million to Trump's inaugural fund, yet primarily backed Democrats before the Cohen arrangement. 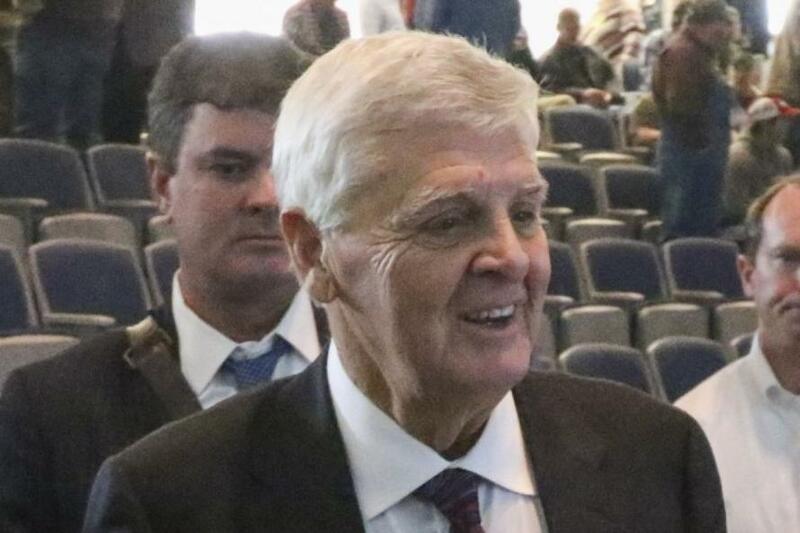 The donor, Franklin L. Haney, gave the contract to Trump attorney Michael Cohen in early April to assist his efforts to complete a pair of unfinished nuclear reactors in Alabama, known as the Bellefonte Nuclear Power Plant, these people said. According to the DOE, Cohen hasn't communicated with Energy Secretary Rick Perry about the project, however he did make "several calls to officials at the Energy Department in the spring" to inquire about the process for securing the loan - including what could be done to speed it up, according to the Journal. Had Cohen accepted the deal, it would mark yet another corporate interest which lined his pockets, yet received nothing in return. In May it was revealed that AT&T paid Cohen up to $600,000 for his "insights" - asking him to specifically look into the proposed $85 billion merger with Time Warner Inc. He also took money from Swiss healthcare giant Novartis, Korea Aerospace Industries and Russian businessman Victor Vekselberg. In total, Cohen has been paid a total of $1.8 million since Trump took office for his "insights," according to the companies, which would have been better off tossing their money in a fireplace. In other words, Cohen - who Trump has severed ties with, was either a terrible unregistered lobbyist or ran a bait and switch operation. Authorities are investigating whether Mr. Cohen engaged in unregistered lobbying in connection with his consulting work for corporate clients after Mr. Trump went to the White House, according to people familiar with the probe. “Neither Mr. Haney nor Nuclear Development LLC ever entered into a contract with Michael Cohen or his affiliate for lobbying services related to the Bellefonte project,” said Haney's attorney, Larry Blust, referring to the name of the Company Haney is using for the project. 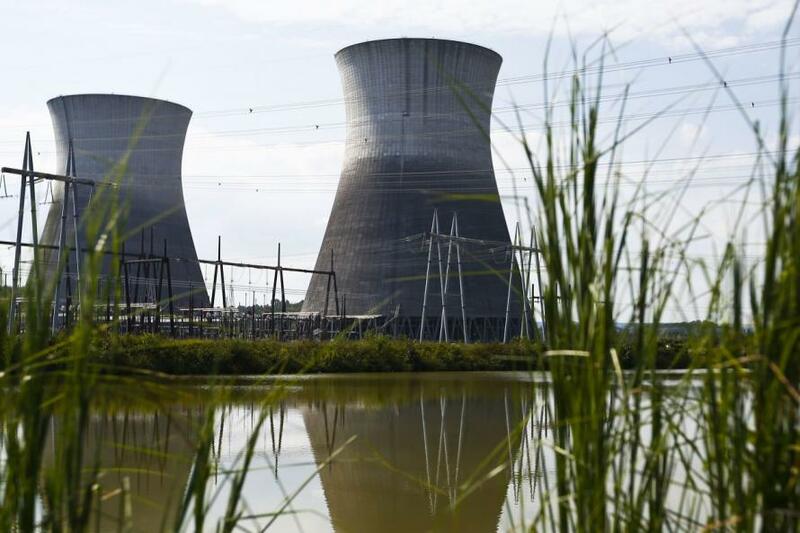 Haney's company, Nuclear Development, agreed to pay $111 million in a November 2016 contract to purchase the unfinished Bellefonte Nuclear Plant from the Tennessee Valley Authority. He has until this November to close on the deal. One month after the November agreement, Haney donated $1 million to the Trump inaugural fund via a corporate entity, according to FEC records. He had previously backed Democrats. 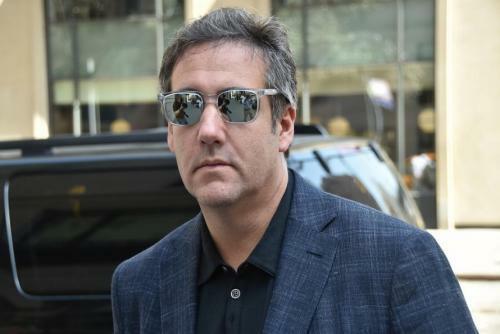 As part of their arrangement - perhaps to take him for a test drive, Cohen reportedly participated in an April 5 meeting in Miami with Haney to pitch his project to the vice chairman of the Qatar Investment Authority, Sheikh Ahmed bin Jassim bin Mohammed al-Thani, the Journal reported in May, citing yet more anonymous people familiar with the matter. The meeting took place near Miami Beach, where a Qatari delegation had come to promote business ties with the U.S. Mr. Cohen spent a night on Mr. Haney’s yacht during the trip, one of those people has said. A professor of government at American University, James Thuber, told the WSJ that such fees are "outside the ethical norms" among Washington lobbyists are frowned upon. That said, there is no blanket federal ban on success fees for Washington lobbyists, while Cohen has never worked for the Trump administration - something former chief strategist Steve Bannon ensured early on in the campaign. Meanwhile, five Republican Congressmen urged the Trump administration in a May 14 letter to finish reviewing Nuclear Development's loan application, describing the project as an "engine for economic development." According to the Journal, the DOE's Loan Programs Office COO Dong Kim wrote back saying that the agency would address the application "as quickly as possible, while still performing the necessary due diligence to protect taxpayer interests."